Amazon noted that it invests billions of dollars every year in infrastructure, tools, and services that enable small and medium-sized businesses to sell their products online. More than half of all units sold in Amazon’s stores are from small and medium-sized businesses, with over a million U.S.-based small and medium-sized businesses selling in Amazon’s stores. Amazon today announced that 50 new tools and services have been launched this year so far to help small and medium-sized businesses grow their business in Amazon’s stores. Amazon invests billions of dollars each year on infrastructure, tools, and services that enable small and medium-sized businesses to reach new customers and successfully sell their products online. The most recent investments include the introduction of selling tools and services across Fulfillment by Amazon, Seller Central, Amazon Advertising, and more. To further help small and medium-sized businesses thrive in Amazon’s stores, Amazon hosts a variety of events to educate sellers, including Amazon Academy events across Europe, the Boost Conference specifically for businesses using the FBA service, and the new Selling Partner Summits across the U.S. The new Selling Partner Summits are a series of six conferences designed to help sellers grow their business in Amazon’s stores. The conferences, which were announced in February, sold out quickly in just six weeks. More than half of all units sold in Amazon’s stores are from small and medium-sized businesses. The 2018 Amazon Small Business Impact Report revealed that there are more than one million U.S.-based small and medium-sized businesses selling in Amazon’s stores. Amazon estimates that small and medium-sized businesses selling in Amazon stores have created more than 900,000 jobs worldwide. In 2018, more than 50,000 small and medium-sized businesses exceeded $500,000 in sales in Amazon’s stores worldwide, and nearly 200,000 surpassed $100,000 in sales. The number of small and medium-sized businesses eclipsing $1 million in sales in Amazon’s stores worldwide grew by 20 percent last year. 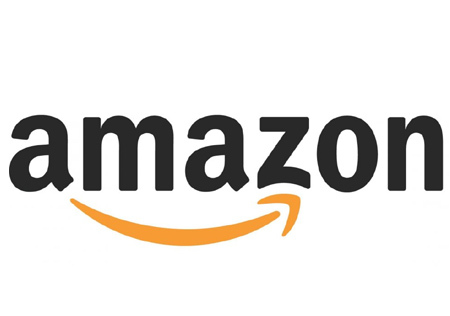 To view all tools available to help small and medium-sized businesses grow in Amazon’s stores, visit: amazon.com/sellercentral.